Tra My storm's movement predicted by international forecasting center. Scientists at the Hydro-Meteorology Institute said the newly-formed Tra My storm would enter the Eastern Sea within the next three days. The eye of the Tra My storm at 11:00pm yesterday reached the latitude of 15.3 degrees north and the longitude of 136.2 degrees east, about 1,000 km east of the Philippines’ Luzon island. The storm regained its strength to category of 8, with 62-74 km/h winds. It is predicted to move in the west and south-west direction during the next 24 hours at about 25km per hour and may turn into a typhoon. 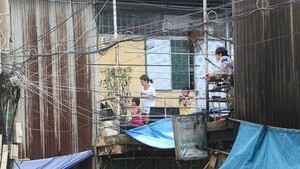 "The Tra My storm would head toward Viet Nam and possibly become the eleventh typhoon to hit the country this year," as an expert forecasted. However, as for international forecasting centers, they have provided many different predictions of the Tra My storm’s movement. The Hong Kong Observatory at 1pm yesterday had announced the possible swing of this low pressure, stating that the storm may head west to make landfall in the Philippines then move east to the Eastern Sea. 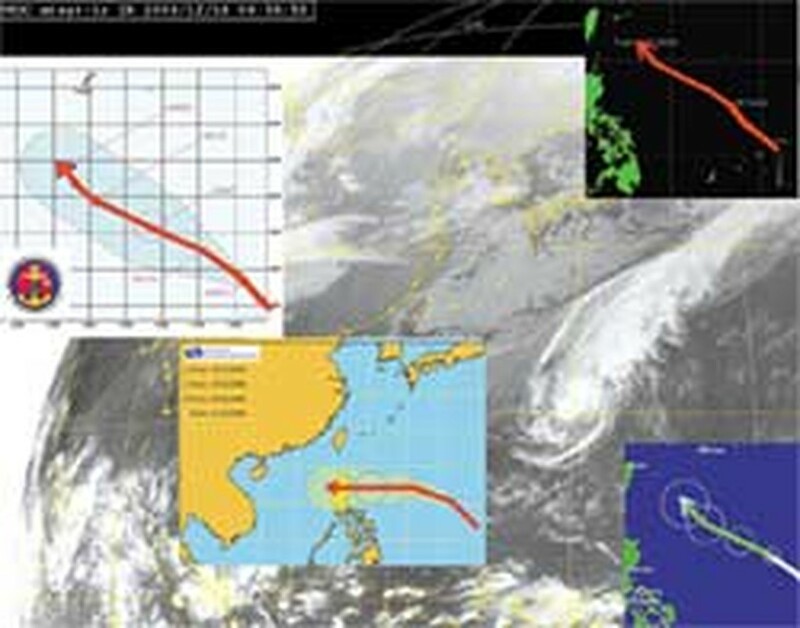 Meanwhile, satellite image by the US Joint Typhoon Warning Center showed that the storm would travel to the coastal regions of southern Japan and southeast Taiwan.